I forgot to tell you where I’m at today! 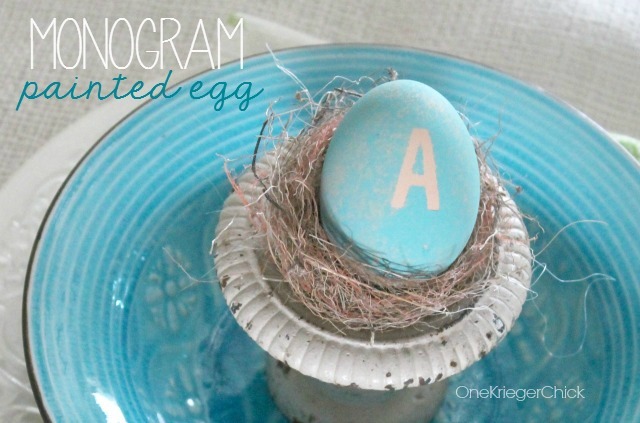 I’m sharing a super simple Monogram Egg decorating idea over at SNAP! Head over there and see how easy it is to create your own. If you’re following me on Instagram, you already got a little sneak peek…I’ll be sharing a whole lot more sneak peeks as I prepare for the SNAP! Conference in just three weeks. I. Can. Hardly. Wait! Also…You know how I love my coffee. Especially Free Coffee! Did you know McDonald’s is giving away Free small coffees between now and April 13? You don’t have to make a purchase and Yes, I know this from experience. I’ve treated myself to a free coffee since Monday and I’ll probably make a trip through the drive-thru a few more times before the 13th. Hashtag #fromwhereisip and play along…Fun, huh! Hope you’re all having a terrific Wednesday!